When a box of stock arrives that I haven't seen before it's always exciting but lately there has been something new arriving on almost every delivery. We have been working fast to try and get it all on the website which most of the toys now are. I've already starting thinking about Christmas as there are some great new stocking fillers that Blake will love, I just have to hope he doesn't spot them before. 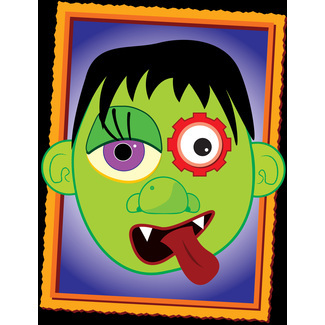 Magnetic crazy faces (the monster version), tadpole to frog flick book, sling shot aeroplane, hair razin hedz ball and a creepeez wall tumbler are a few things on my shopping list this year. It's always hard to not get too carried away when we sell some many fun things. There is a lots of crafty things to keep children entertained this half term while we wait patiently for the sun to come back out. Boys could paint there own racing car while girls mix up there own lip glosses. Do you remember hama beads? Well if you don't it's a perfect rainy day activity for both girls and boys where you create pictures by threading beads on to a peg board and then you can iron it to make it permanent. We sell a comprehensive bead art kit with loads of beads and 5 boards so you could have a few children doing it at once. Also new in this category is paint by numbers, glittery mosaics and sand art. There is one product which I think you could walk past without really knowing how great it is. On the outside it just looks like a fashion magazine which is deliberate to give a professional finish to your drawings but this hides the fact that it is actually a fashion designers pad. On every page of the pad is two outlines of people that you can draw clothes on. I would have loved this as I was always drawing, a definite personal favourite. We have fun new toys for younger ones too. New wooden toys and a few more toys from Manhattan toys. 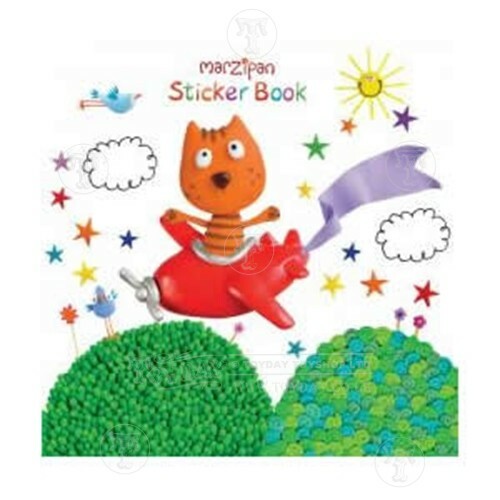 Little ones will also love the Marzipan Sticker Book Range. 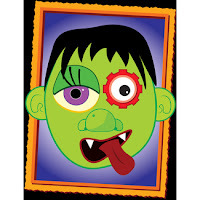 There are 4 different books in the range and each has quirky pictures to colour as well as two pages of stickers. I could go on and on about all the new products but really your better off just having a browse in either one of the shops or online.